Description: The Civil War has ended, and the slaves have been freed. True freedom comes with learning, but who will teach them? 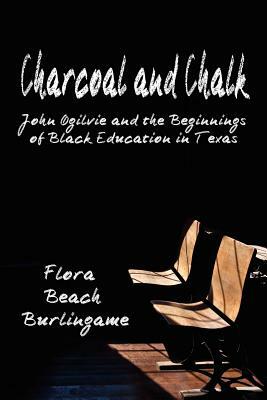 John Ogilvie comes to America fresh out of school in Scotland, and is captivated by the idea of teaching the freed slaves. Putting his personal dreams on hold, he is sent to Texas by the American Missionary Association to work with the Freedmen's Bureau, and finds himself trying to teach classes to blacks in a dilapidated school while battling hatred, the Ku Klux Klan, a deadly epidemic, and shady politicians. His dedication and perseverance wins him the devotion of his students and, ultimately, the love of a woman. This novel, written by John Ogilvie's great-granddaughter, is based on his letters, newspaper clippings, editorials, sermons, and Ogilvie's own first-person account written in later years. It is a sweeping tale of the sacrifice and courage of these devoted and little-known educational missionaries, who paved the way for racial equality in the South. Viewed: 2,504 times since January 11, 2013.